 Castleforms is a manufacturer of high Expanded Polystyrene (EPS) insulated products and construction systems in the new build and retrofit construction sector. Castleforms utilities modern manufacturing equipment and production methods in the design and delivery of practical insulation solutions. We provide the following key products to the Irish and UK construction markets. – the external and internal sub-structure walls. 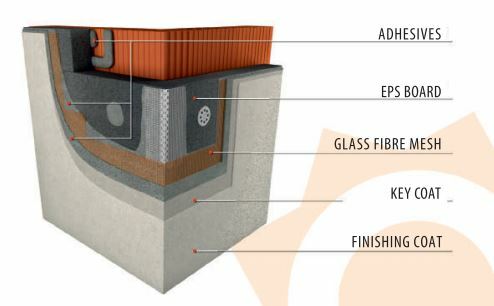 Soltherm – Castleforms is an approved distributor of the Soltherm external insulation and render system , which is NSAI certified. In term of critical features such as impact resistance, algae resistance, durability and overall performance Soltherm systems are unbeatable. 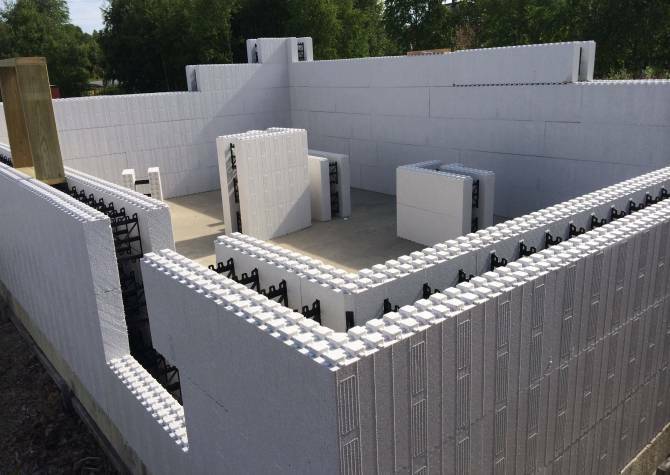 ICF Therm – Insulaing Concrete Formwork (ICF) is an innovative, sustainable, high performance building systemd. Quote simply it allows fast construction of creative, flexible buildings with low running costs and a long life.